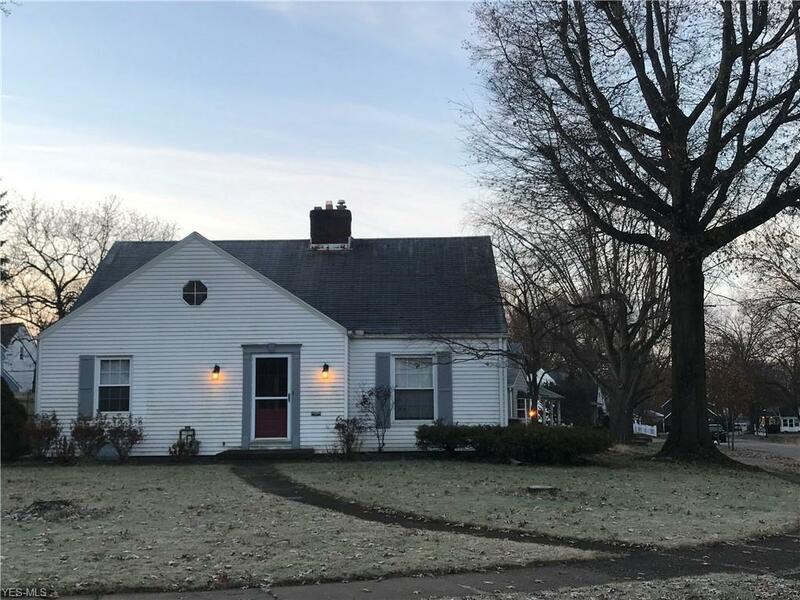 Adorable West Cuyahoga Falls ranch with open floor plan! 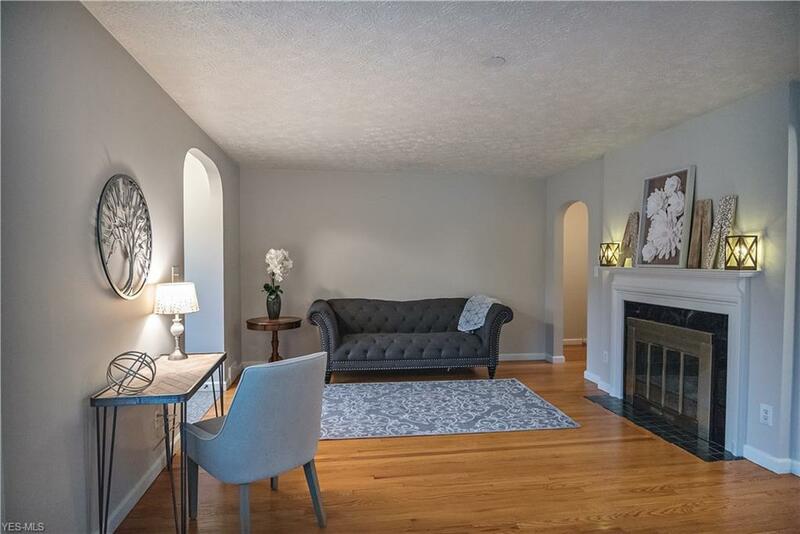 You'll love the layout in this charming home as you enter into a large living area with beautiful hardwood floors, cozy wood burning fireplace, gorgeous built-in's, and dining area. The bright kitchen offers new laminate flooring and loads of cupboard space. Each bedroom is roomy with large closets and hardwood floors! 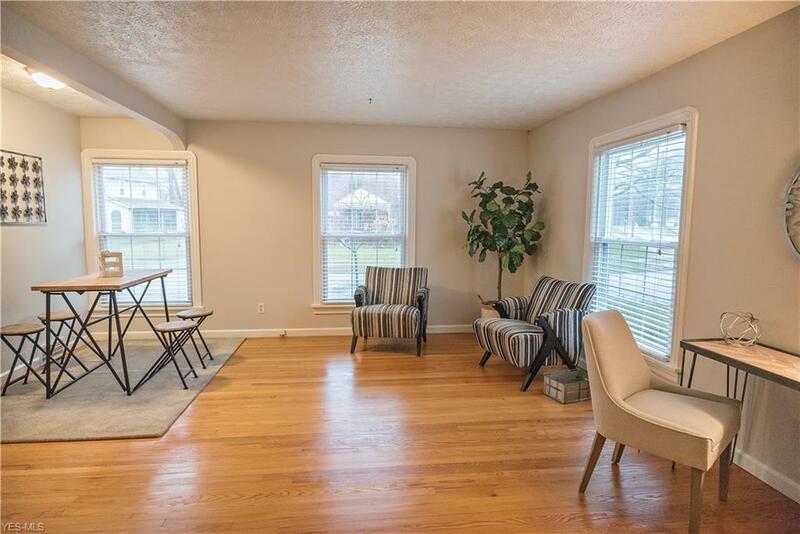 The bonus breezeway connects the spacious 2 car garage to the home and provides access to the fully fenced back yard with decked area. 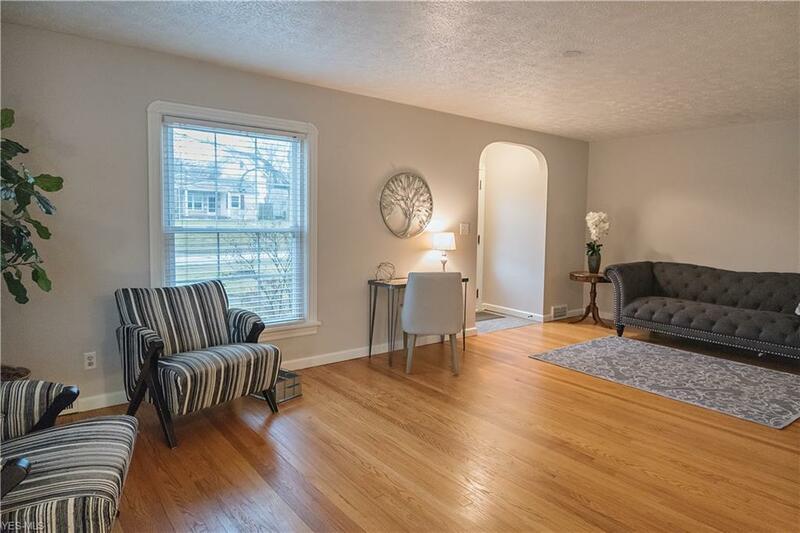 The lower level offers a large finished portion with new laminate flooring and an additional wood burning fireplace, laundry area, full bath, and loads of storage! So much charm in this home!!! Come see it today!